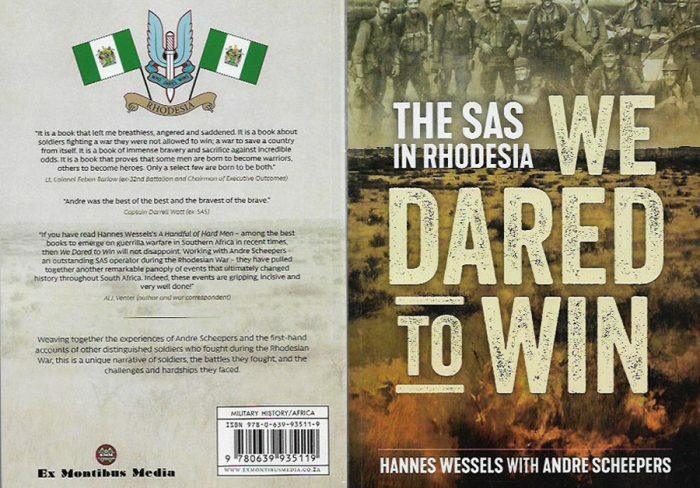 A 14th generation white African Hannes Wessels was born in 1956 in what was then Salisbury in Southern Rhodesia (now Harare, Zimbabwe) but grew up in Umtali on the Mozambique border. As a young boy school holidays were spent with Rangers in the Rhodesia Game department but time in his early teens on safari in Mozambique with the late Wally Johnson were a big influence. During this time Wessels met Robert Ruark whose love of Africa, its people, politics and the written word left a lasting impression. After leaving school he saw action in the bush- war waged against the forces of Robert Mugabe’s Patriotic Front before acquiring a law degree which he chose not to use. He hunted big game professionally in Zimbabwe, Zambia and Tanzania in a twenty-year career. In 1994 he was severely gored by a wounded buffalo which almost cost him his life. 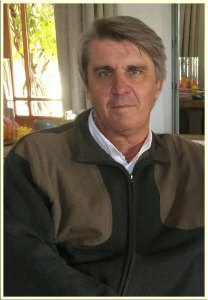 He has published ‘Strange Tales from Africa’ in America which is a collection of stories about people and places encountered by him in the course of his hunting days. 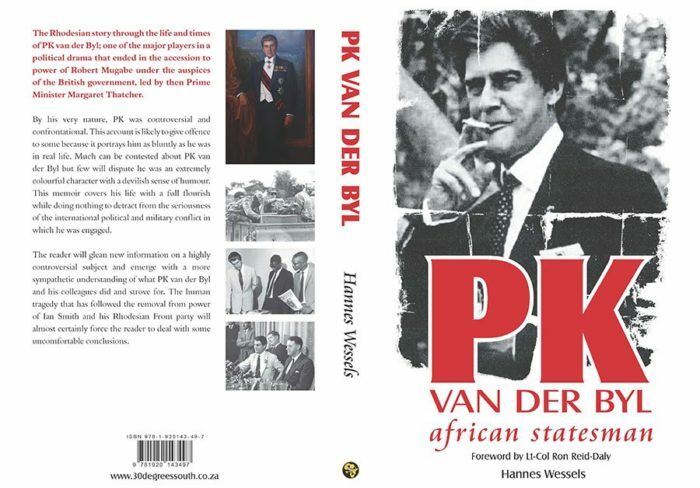 His biography of PK van der Byl (former Rhodesian Defence Minister) includes a revised history of the Rhodesian political imbroglio. 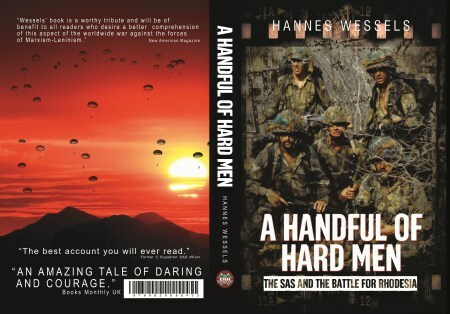 His two books about the Rhodesian SAS titled ‘A Handful of Hard Men’ and “We Dared to Win’ have been well received at home and abroad. 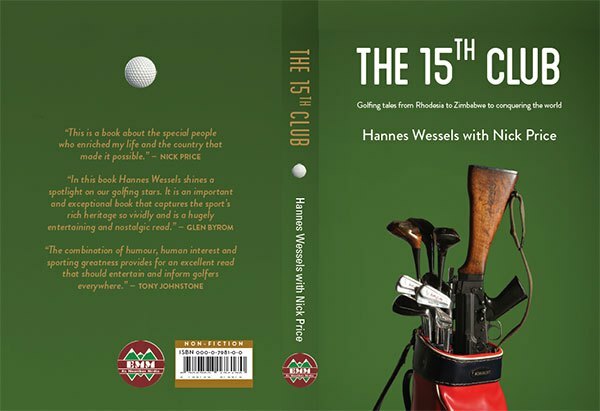 He has recently published ‘The 15th Club’ which he co-wrote with former world number one golfer, Nick Price. He is married to Mandy and has two daughters; Hope 18 and Jana 15 and lives in Darling in the Cape Province of South Africa. While no longer directly involved in hunting he retains business interests in this sector and remains keenly interested in all matters relating to African wildlife and conservation.